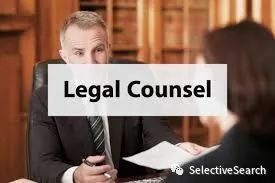 Our client, a leading hotel chain in the world is currently looking for Legal Council for their hotels in the world. This role will report to Legal Director. Candidate from Real Estate company are welcome. 5+ working experience in legal industry.